From Wikipedia, the free encyclopedia. 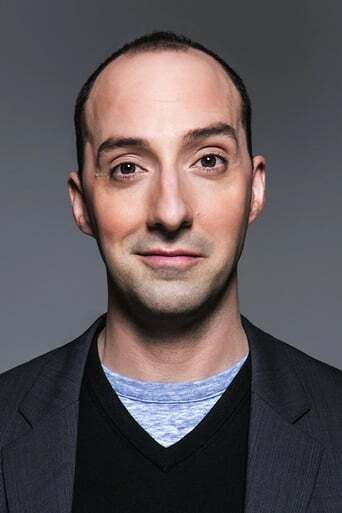 Tony Hale (born September 30, 1970) is an American actor, best known for his role in the Fox comedy series Arrested Development as the neurotic Byron "Buster" Bluth. Description above from the Wikipedia article Tony Hale, licensed under CC-BY-SA, full list of contributors on Wikipedia. Sep 30, 1970	1970-09-30 In West Point, New York, U.S.